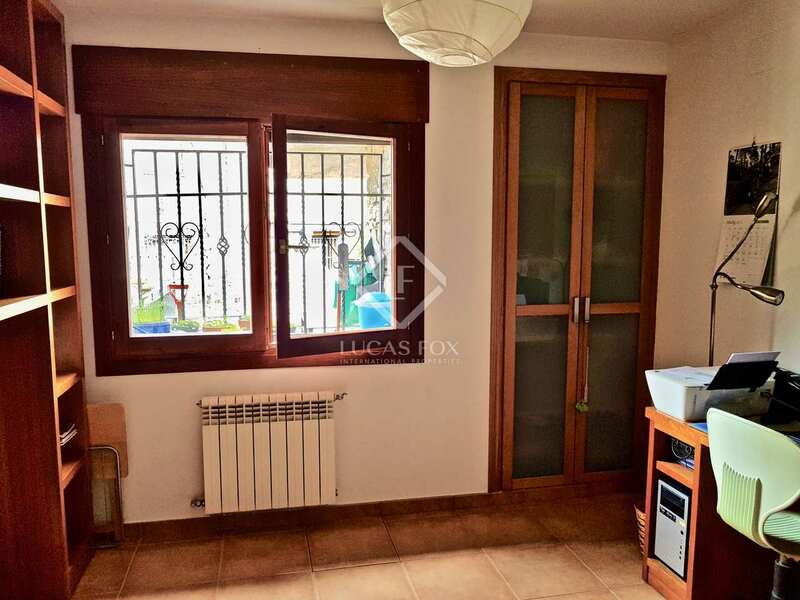 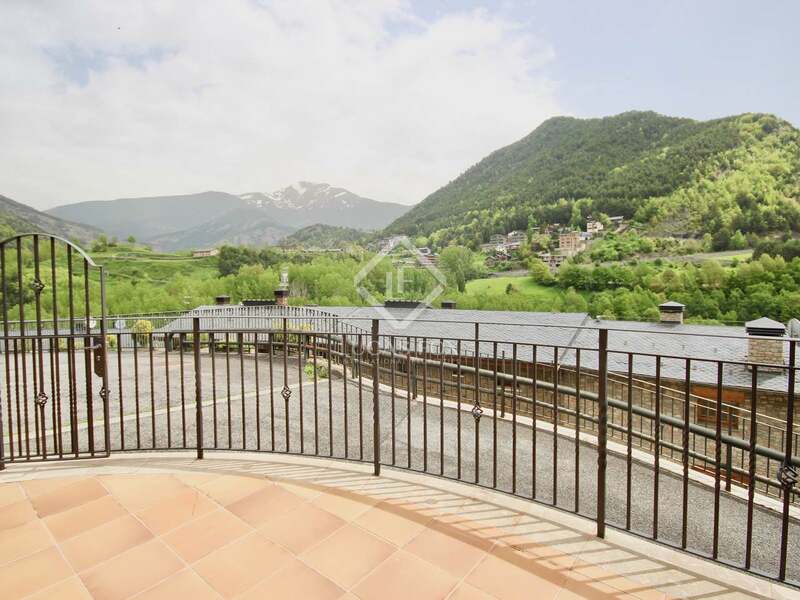 Semi-detached house located in the centre of La Massana, an ideal location to enjoy the views of La Massana and the mountains surrounding the area, it also enjoys abundant natural light thanks to its south-east orientation. 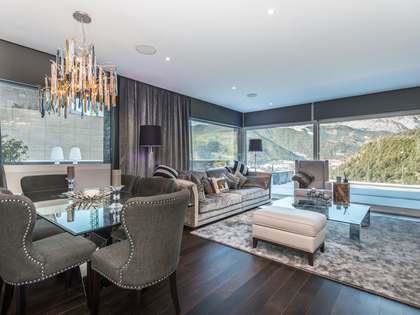 The house consists of 400 m² distributed over 4 floors, plus 40 m² of terraces. 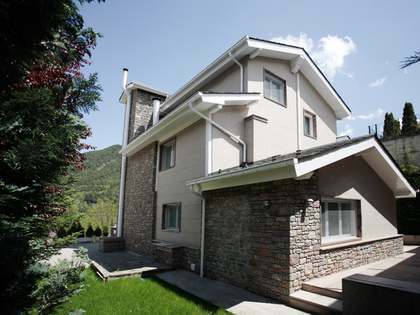 Currently, the property is divided into 2 independent houses connected by a staircase, without any building barrier between them. 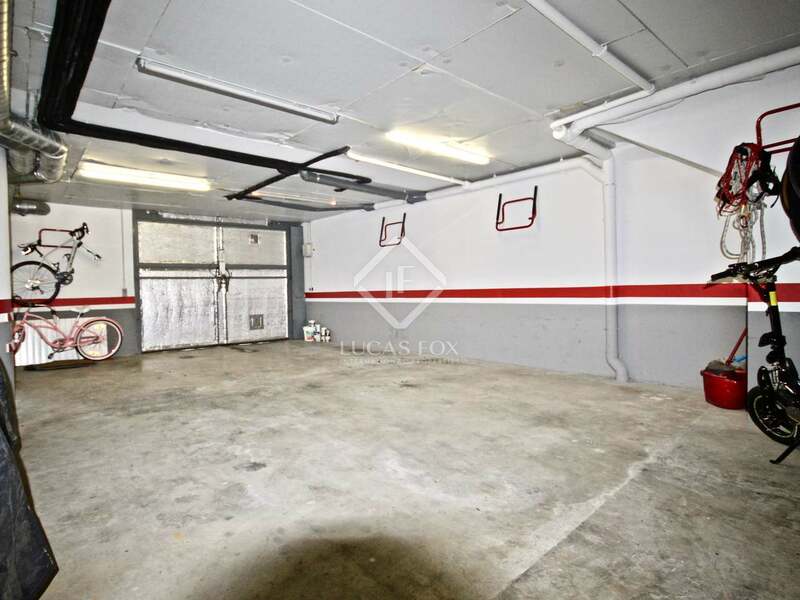 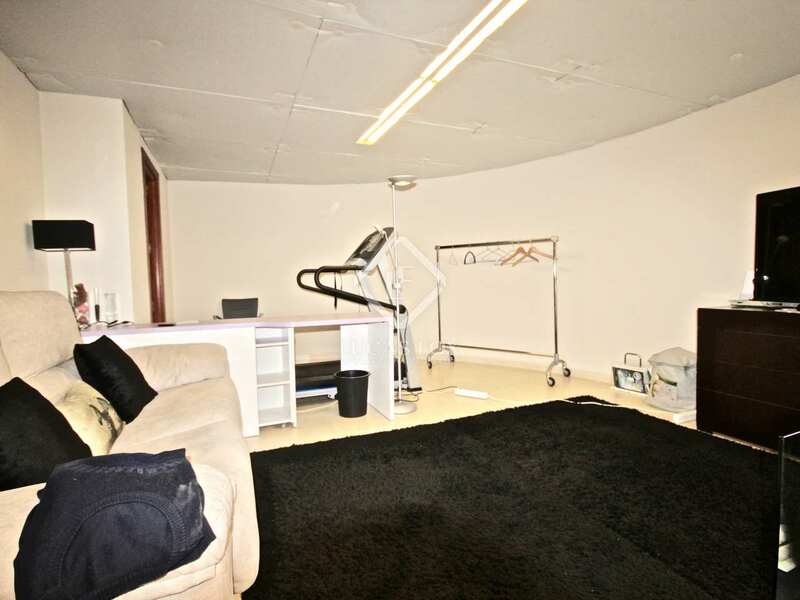 In the basement we find a private garage for 2 cars, along with 2 adjoining rooms, 1 of which is used as a storage room, and the other as a bedroom with a private bathroom with shower. 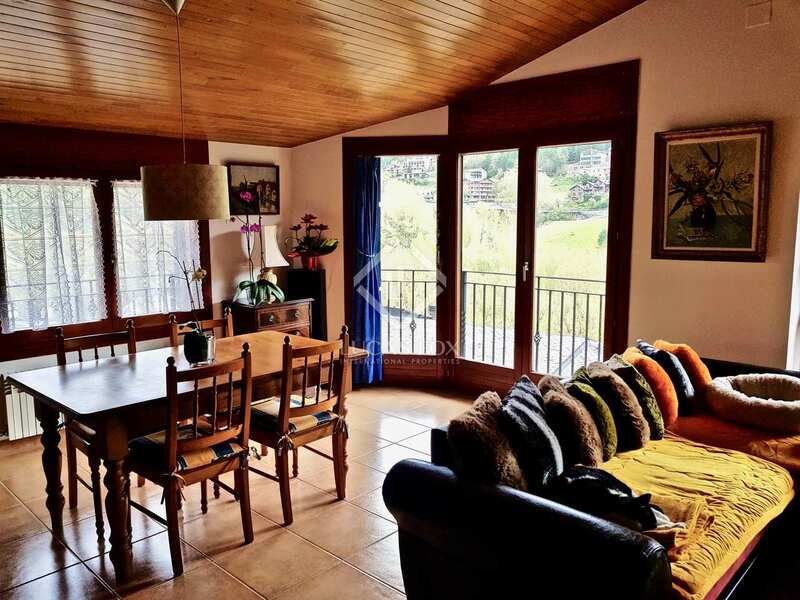 On the upper floor, which can be accessed by 2 different stairs (1 of them gives access to the whole house and the other leads directly to the living room) we find a living room with a fireplace and access to a large terrace with magnificent views . 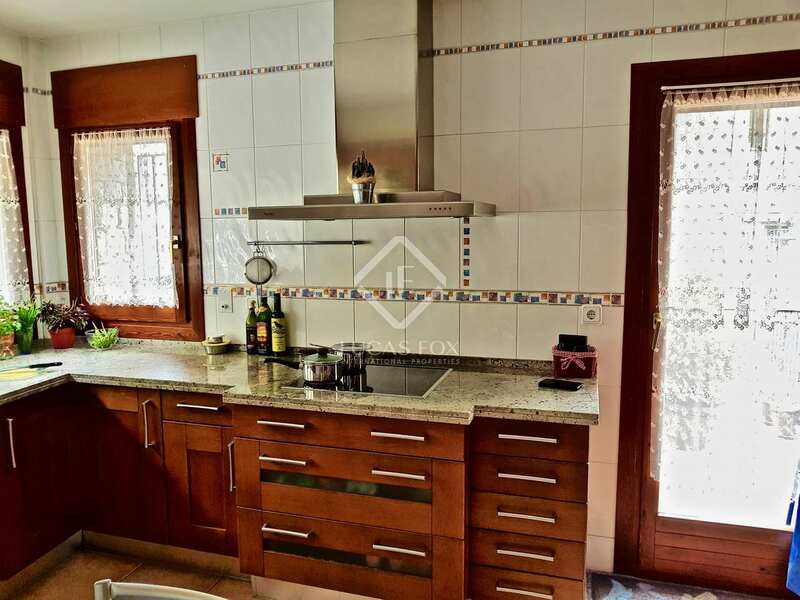 The living room is connected to an open kitchen which is fully equipped with high-end appliances. 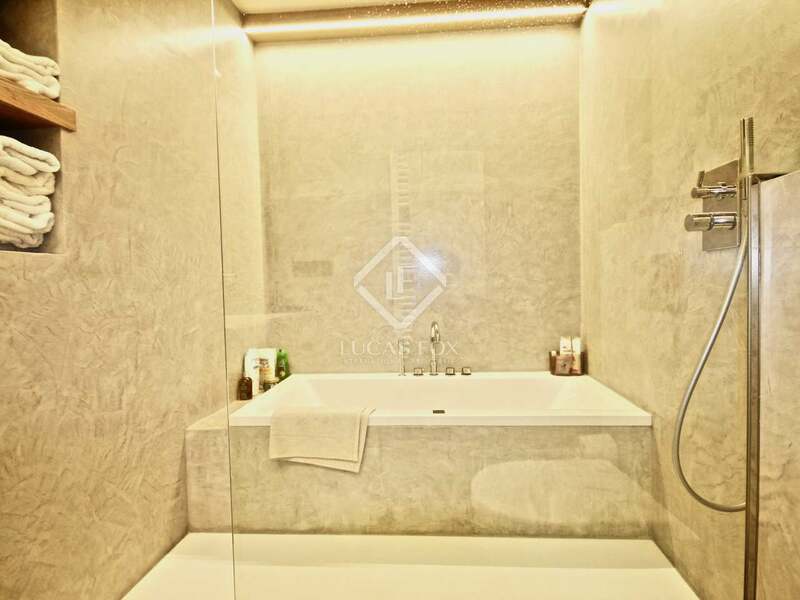 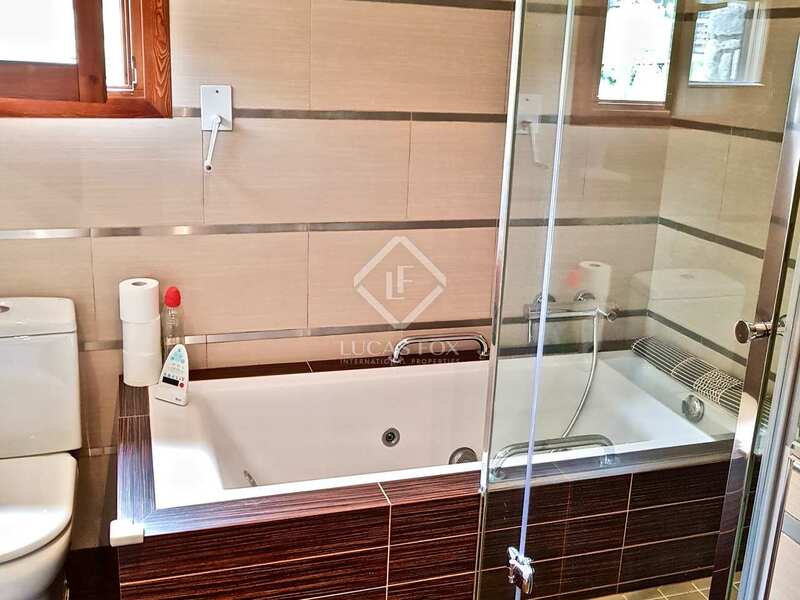 The sleeping area is located on this floor, consisting of 3 double bedrooms (1 with private bathroom with shower), the other 2 have share a complete bathroom with a shower and bathtub. 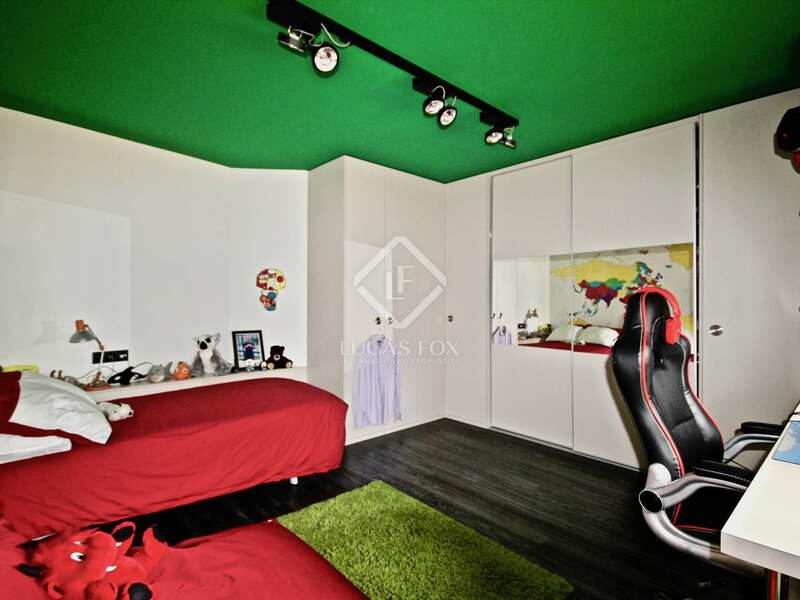 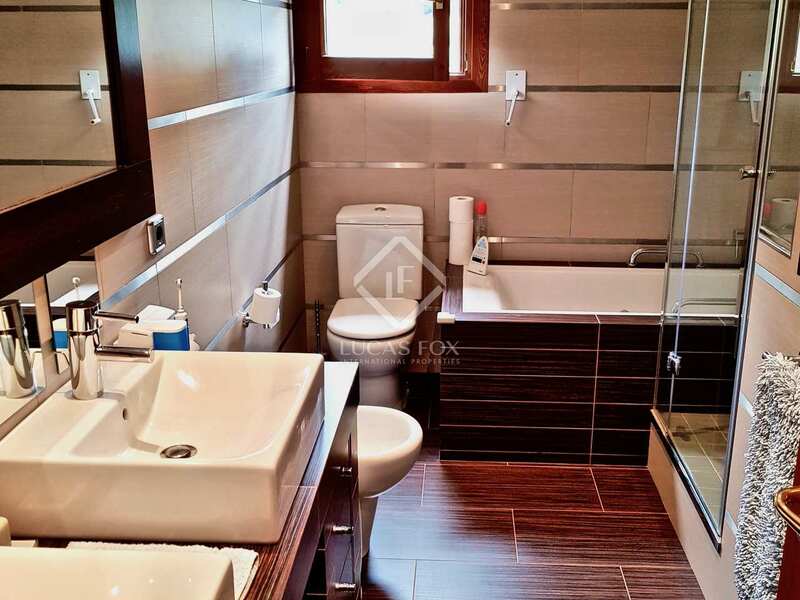 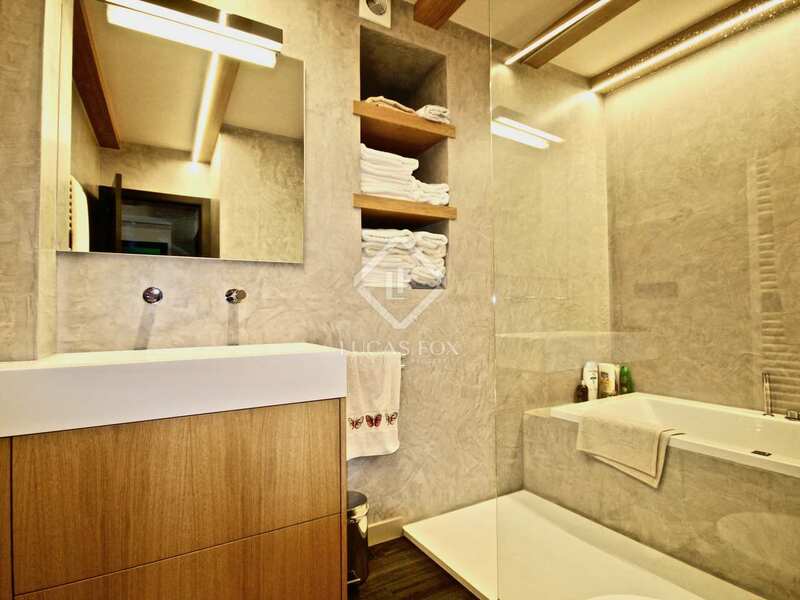 This room is totally exterior facing and is completely renovated with very modern and high quality finishes. 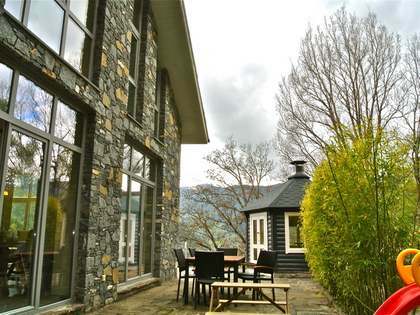 All this is part of the first home. 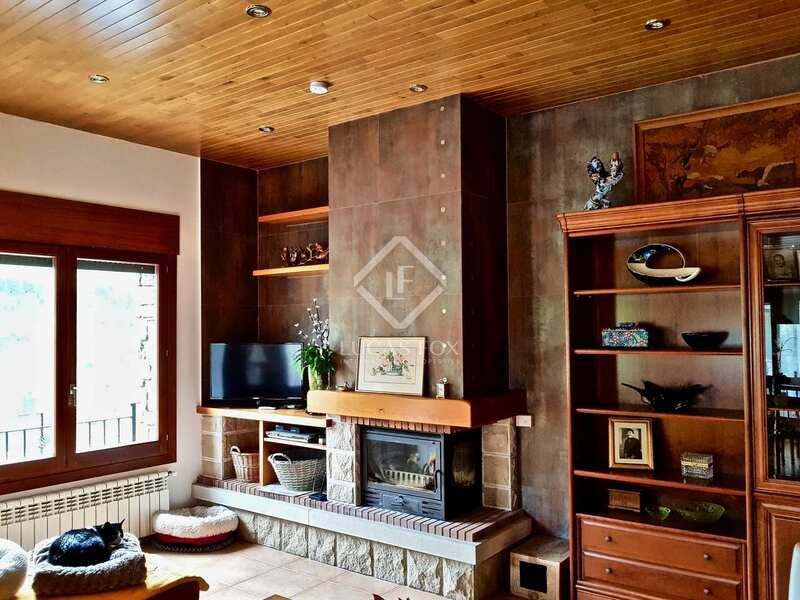 The next floor, which is where the other home begins and which we can access through the interior of the house through stairs, consists of an exterior facing living room with a fireplace as well as a fully equipped kitchen. 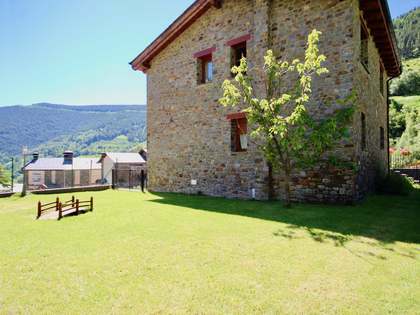 It also has a large terrace overlooking the opposite façade. 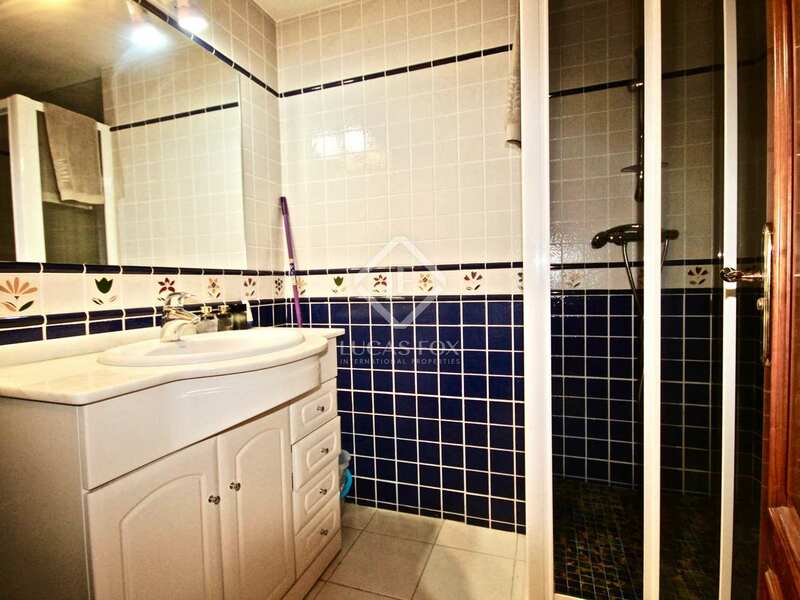 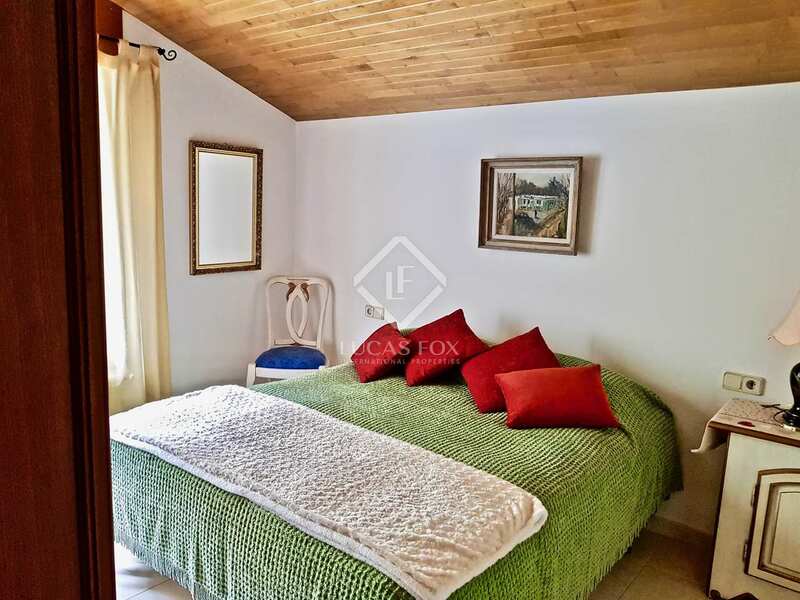 The last floor offers the sleeping area of this home, with 3 double bedrooms (1 of them with private bathroom), and another shared bathroom for the other 2 bedrooms. 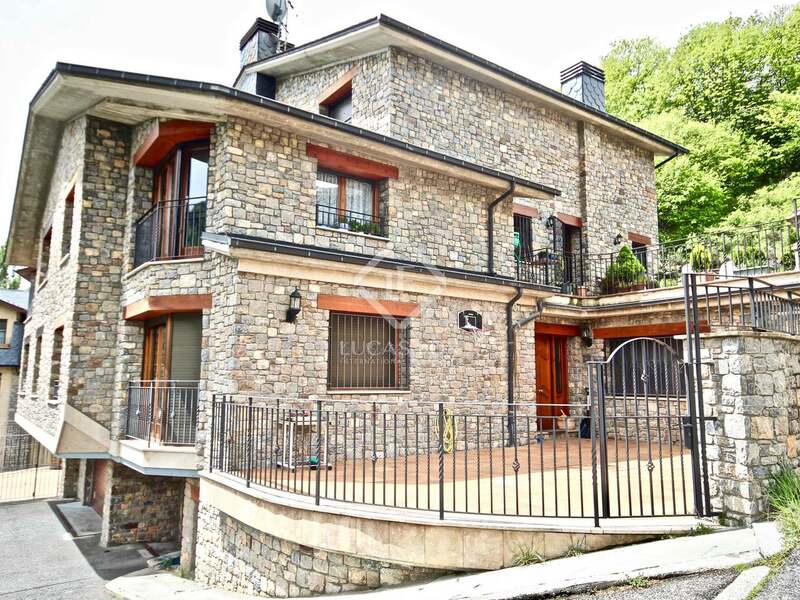 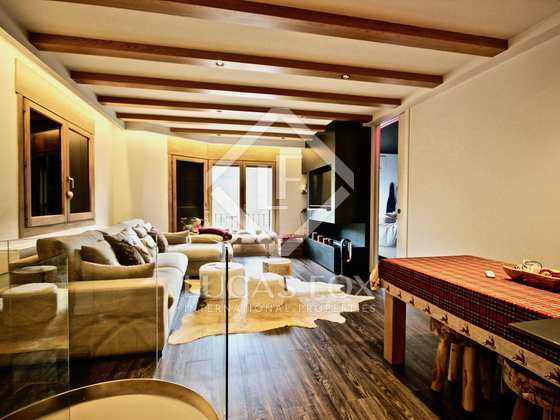 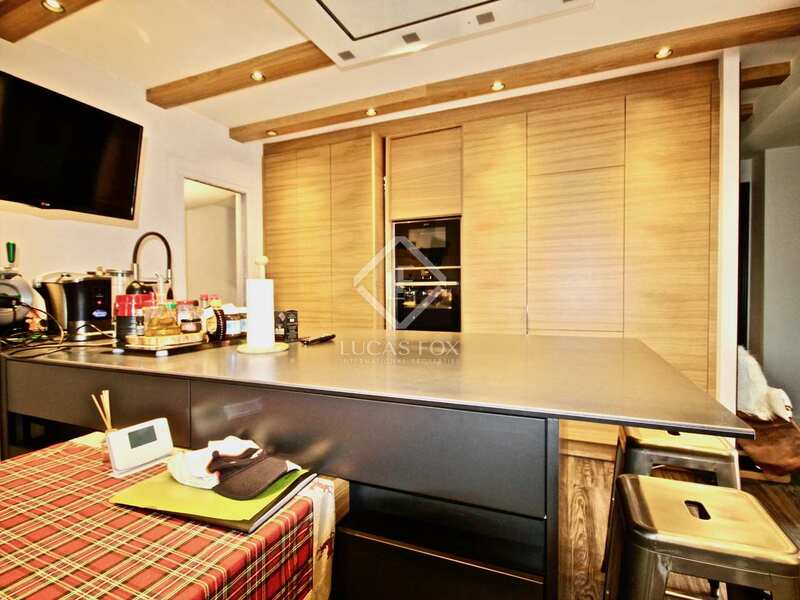 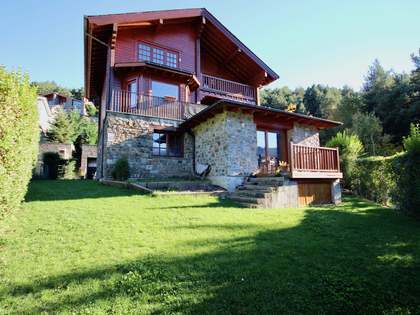 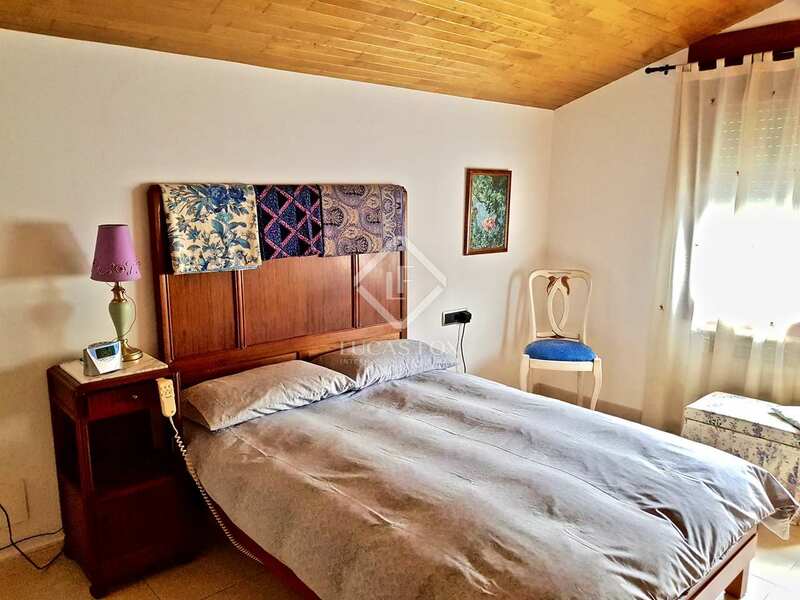 It is an ideal house given its proximity to the centre of La Massana, which can be accessed by car, or on foot. And also for those who love the mountains, due to the proximity to the ski slopes of Vallnord, as well as other mountain activities that can be done throughout the year. 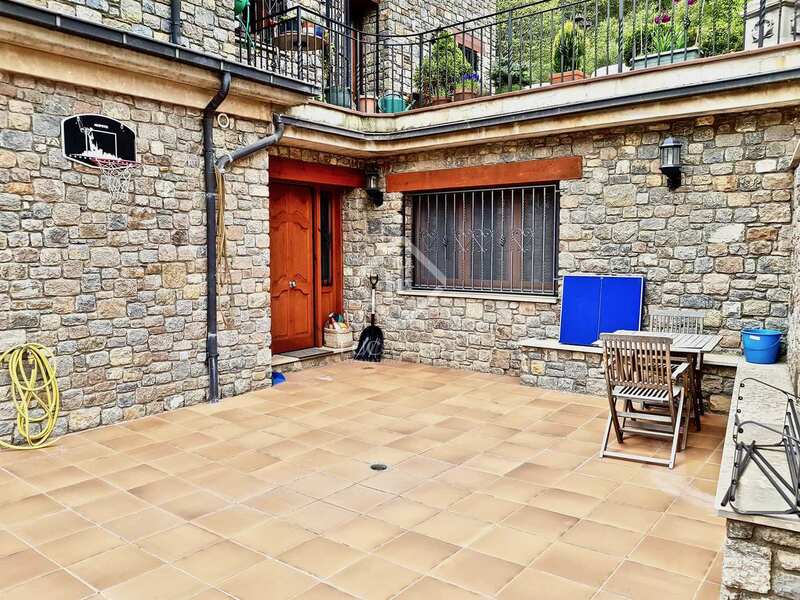 It is located in the centre of the parish of La Massana, with a wide variety of services available such as restaurants, shops, schools, among others. 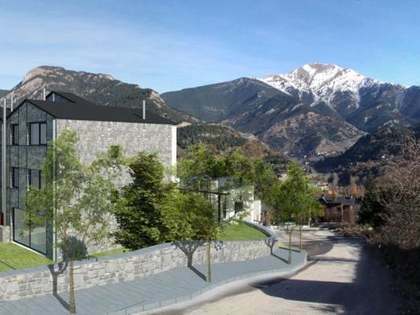 It is just a few minutes away, either on foot or by car, from the access to the cable car of the Vallnord ski area.